In Australia there are over 3000 species of ants. Ants are social insects that live in permanent nests and are considered as one of the most successful of insects. Their colony sizes vary and they mostly reside in soil, wood or among rocks. 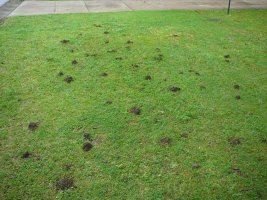 But they are more commonly found around foundations and in walls, kitchens, roof voids, lawns and gardens, wood of decaying trees and rockeries. They have clearly defined body parts being the head, thorax and abdomen. The head carries compound eyes. Ants are becoming a major problem. They can cause damage to furnishings, curtains and carpets from the debris from their workings and nests causing staining. They can also spoil foodstuffs by entering packaging or feeding off uncovered foods. Externally they can cause problems by undermining concreted paved and grass areas causing sections to collapse and some species cause distress from their bites. Above image: Red imported fire ant Solenopsis invicta . 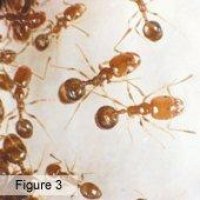 Red Imported fire ants are a notifiable pest species and therefore if found you must contact your local Department of Primary Industries. Below is a DPI video on Fire Ants. The black house and (Figure 1), and a few related species, are shining black and 2-3 mm long. Nests are normally in the ground, under bark or in decaying timber. Trails, which are well defined, may extend over long distances and go up into shrubs and trees, where the ants feed on honeydew from sap-sucking insects. 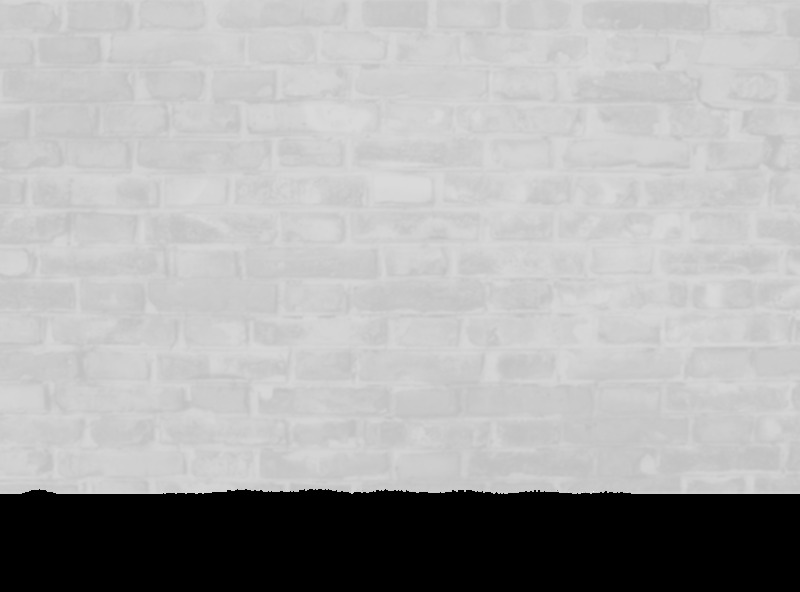 They can nest in roof or wall spaces. The group includes speices which track across ceilings, beams and joists and drop ant debris onto surfaces below. 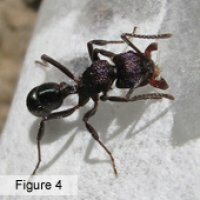 Black house ants eat sweet foods. These ants are 2-3mm long (Figure 2). The soldiers have very large heads. Coastal brown ants often nest between pavers and along pathways and will throw out soils. They also infest wall cavities, leaving piles of debris at the nest entrance. Nests can become very large. 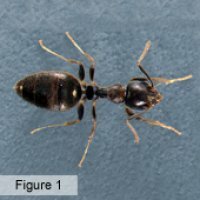 They eat proteins and fats and not sweet foods like the black house ant. This ant and a few related species are 4-6mm long, with a metallic green head and metallic black-green thorax and abdomen (Figure 4). They do not usually enter houses but can be a nuisance in gardens, where they nest in lawns and rockeries. Nests are easily located. Greenhead ants can inflict a very painful sting. There are several species of funnel ants in Australia (Aphaenogasterspecies), so called because of the funnels of earth or sand they make as they build their nests. Once funnel ants become established they can cause serious issues. Not only are the funnels very unsightly, but the nest chambers and tunnels they build underground can be quite extensive. These nest chambers can significantly effect the soil structure and cause it to collapse leaving a mess on your lawn and damaging mower blades. Many homeowners control Funnel ants Brisbane with hardware store bought products. The insecticides tend to be a repellent and provide limited duration of protection. 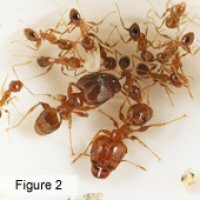 Although they may kill a few ants, they do not control / kill the ant nest. As a result the ants soon return when the repellency wears off. 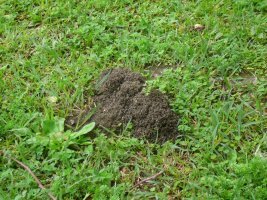 To remove funnel ants from your lawn you need a better solution. 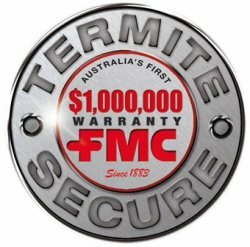 Our pest control team offers the best solution for funnel ants Brisbane. We use non repellent Termidor to control funnel ants. 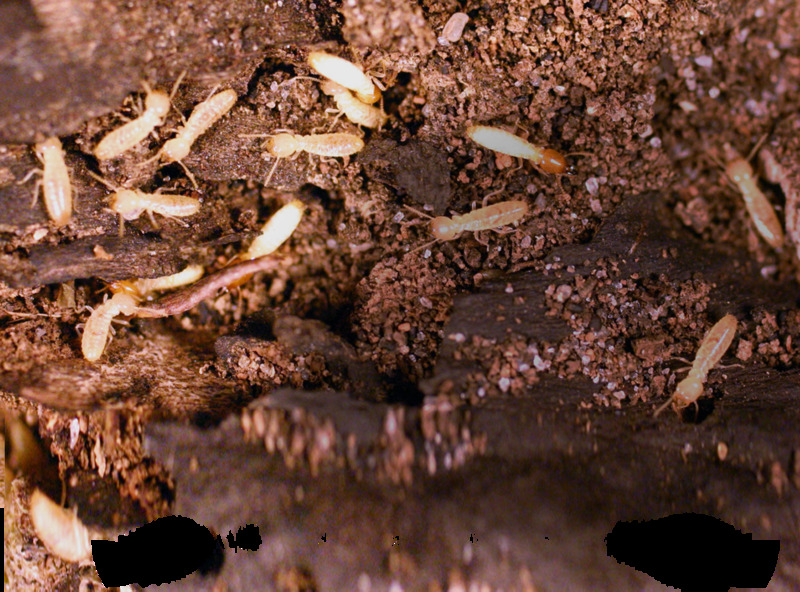 Termidor transfer effect allows ant colony control of the nest. 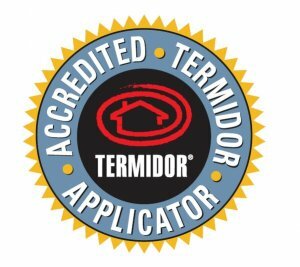 For most ant treatments (including funnel ant treatments) we use Termidor.